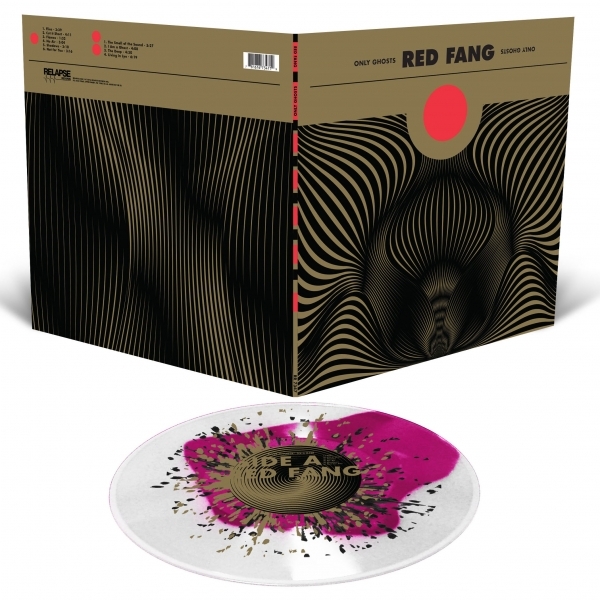 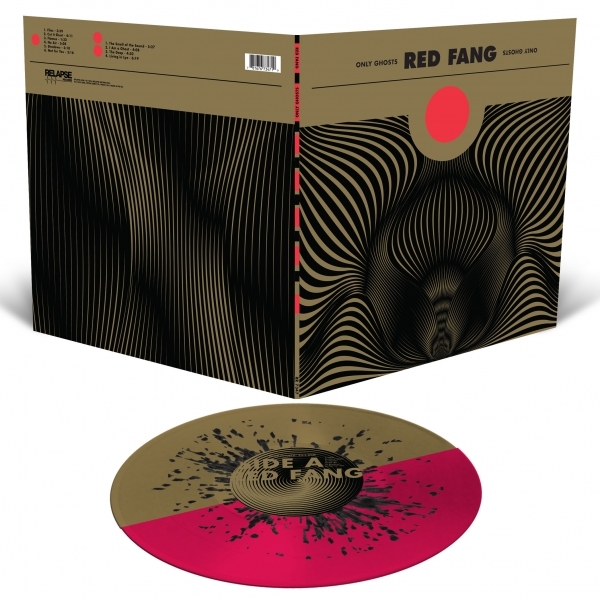 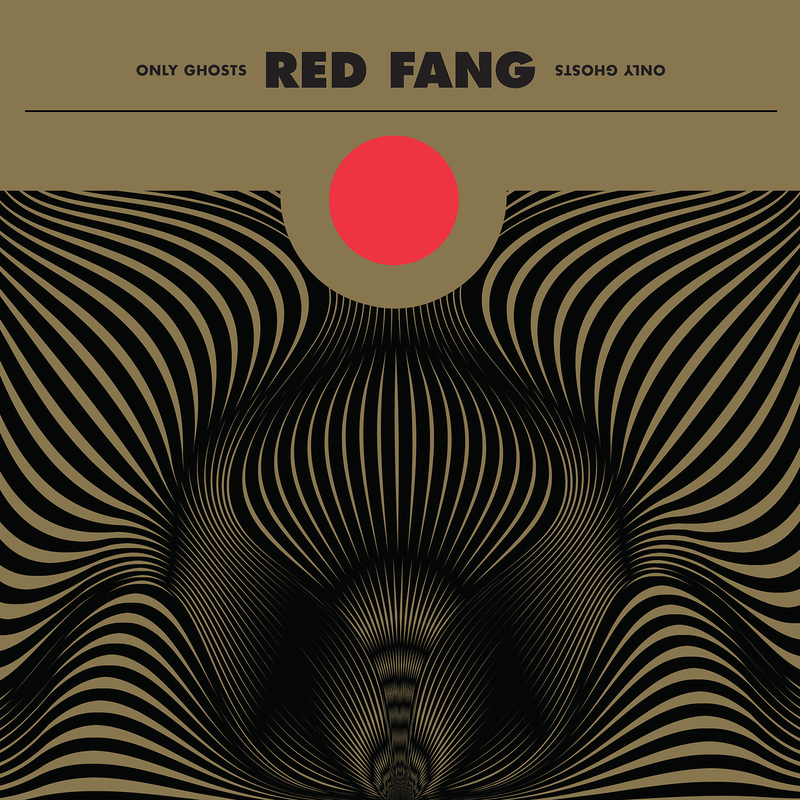 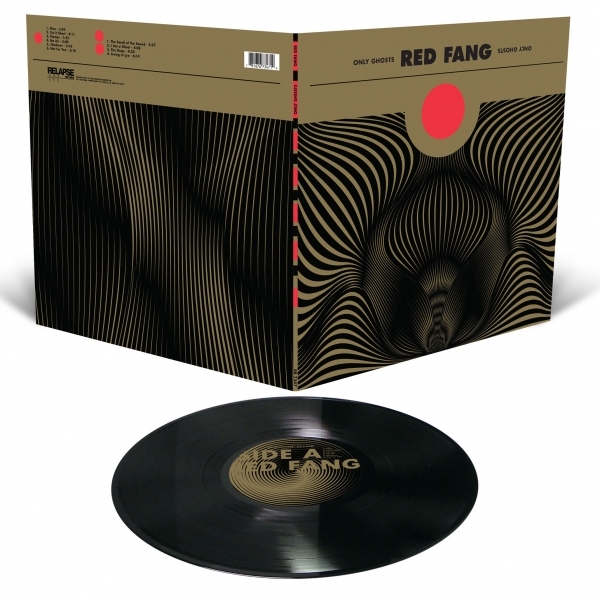 Red Fang Only Ghosts 12"
After three years of vigorously touring the world, RED FANG re-emerge with their greatest and latest full-length album, Only Ghosts. 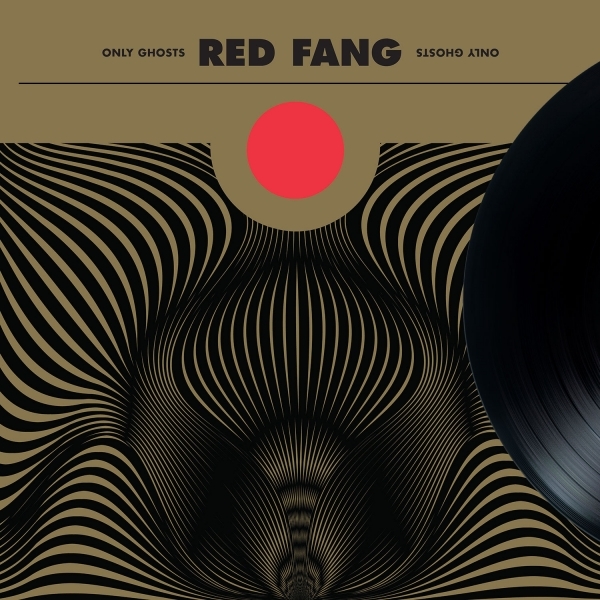 Produced by the legendary Ross Robinson (At The Drive In, The Cure, Slipknot, and many more) and mixed by Joe Barresi (Queens of the Stone Age, Kyuss, Melvins), Only Ghosts consists of 10 new tracks of the band's signature, high-impact, hook-filled, hard rock. 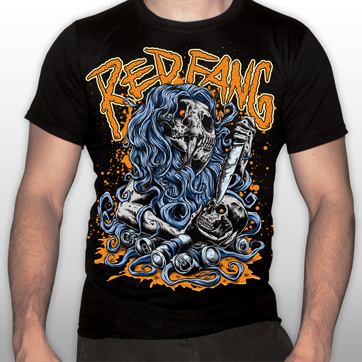 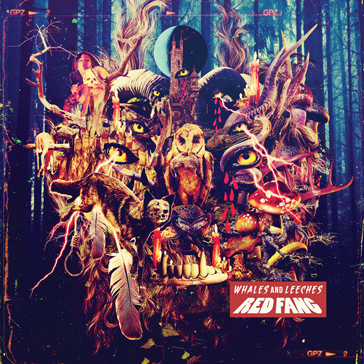 RED FANG prove once again they are top-notch songwriters who have mastered the heavy anthem without taking themselves too seriously. Only Ghosts is a rock album of incredible magnitude that demands to be played at maximum volume!